The SMSF advice report released by ASIC in June has major implications for how advice should be given to the surviving spouse of a member, says a technical expert. Speaking at a recent conference, Colonial First State executive manager Craig Day said he sees many cases where a spouse has passed away and the client left with the SMSF has no clue what it is or what to do with it. This raises an important question around whether the SMSF is still appropriate for the remaining spouse, he said. Mr Day gave an example of a married couple with an SMSF who are both under age 60. The husband dies leaving a $1 million income stream from the SMSF. “The value at 30 June was $1 million, so that was the amount that counted towards the transfer balance cap. [The wife] works part time earning $90,000 per year, paying a 37 per cent tax rate and withdrawing $55,000 a year to pay from the account-based pension to pay the school fees and living costs, so she’s got a short fall there,” he explained. While a lot of SMSF professionals might tell the client to take the minimum pension and withdraw the remainder as lump sums in this scenario, said Mr Day, this ignores the client’s objectives. “What was the client objective here? To get out of the SMSF,” he said. 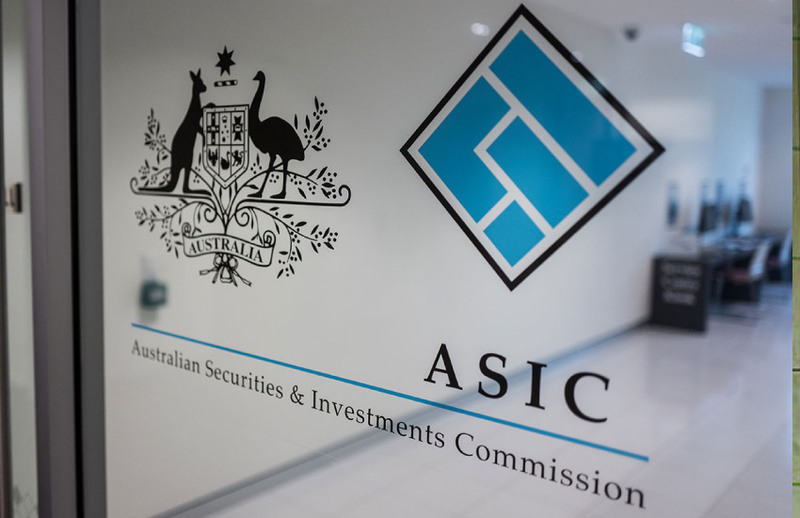 Mr Day said a lack of focus on client needs and objectives and documentation in this area was one of the biggest compliance issues identified in ASIC’s recent report into SMSF advice. While 30 per cent of the files reviewed were likely to cause financial detriment to the client or significant financial determinant, the main issue identified was that advisers were not providing evidence that they had considered client needs and objectives. “So there needs to be more thought from the industry on how they’re actually evidencing that they’ve considered the client’s needs and objectives,” said Mr Day.